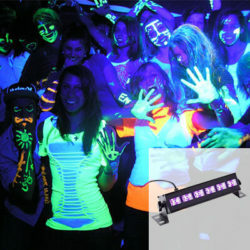 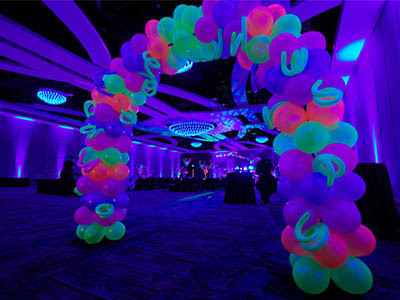 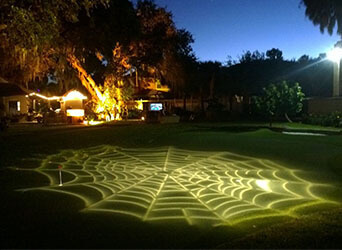 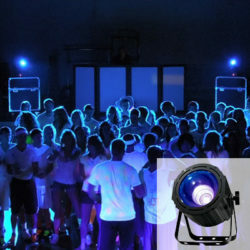 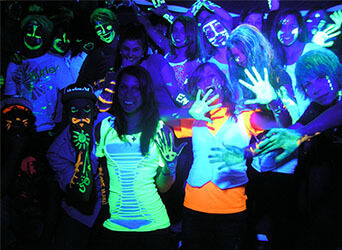 Transform your next glow party, halloween party, school assembly or fall festival with our lineup of black light rentals. 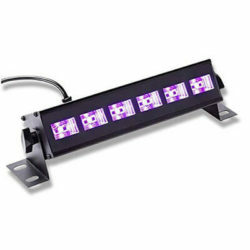 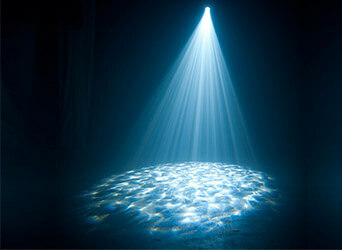 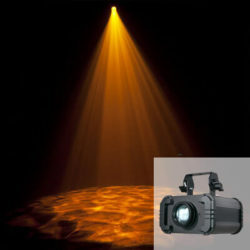 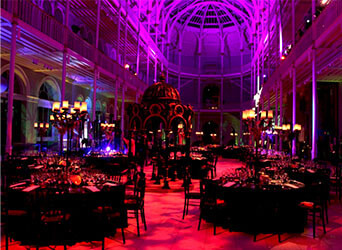 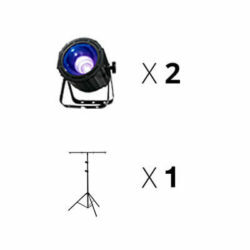 Intimidated by the thought of DIY light rentals?Don’t be – No previous lighting experience required. 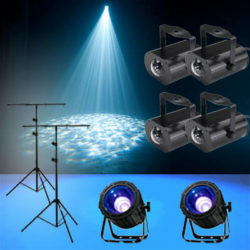 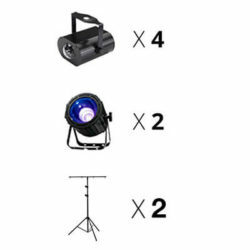 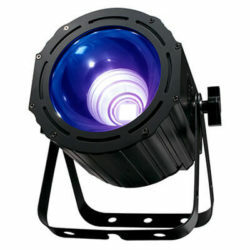 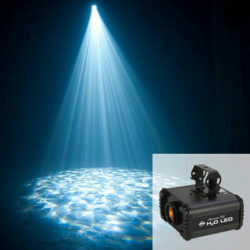 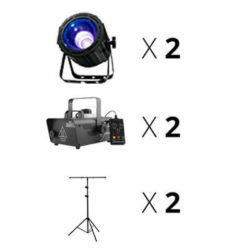 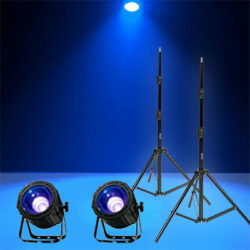 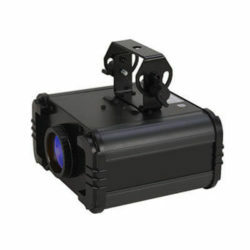 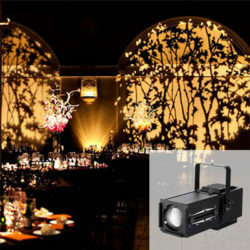 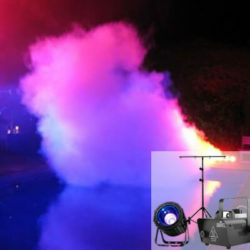 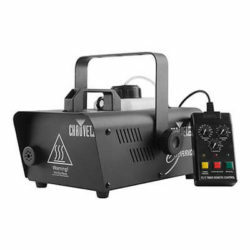 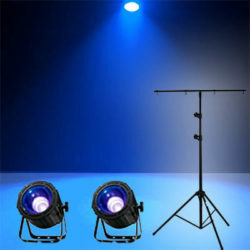 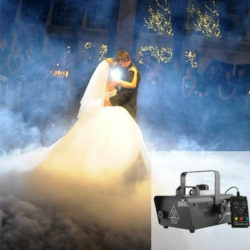 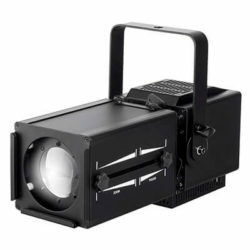 Free shipping and returns are included with all of our rentals and we backup everything with a satisfaction guarantee!These lights rent quickly so book early.